Manga Mania Romance is one of the first books to show, in step-by-step detail, how to draw bishies. 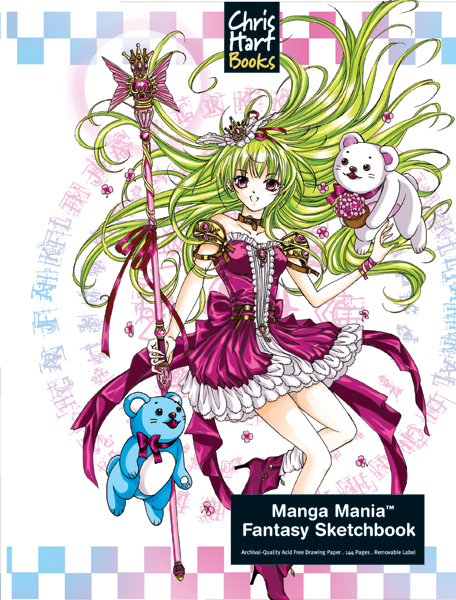 It also shows how to create humorous characters based on shojo girls' insecurities and relationships—the bedrock of manga, but never before touched upon by how-to-draw books. Chris Hart's latest manga book takes aim at the widest segment of the manga market: girls' romance. 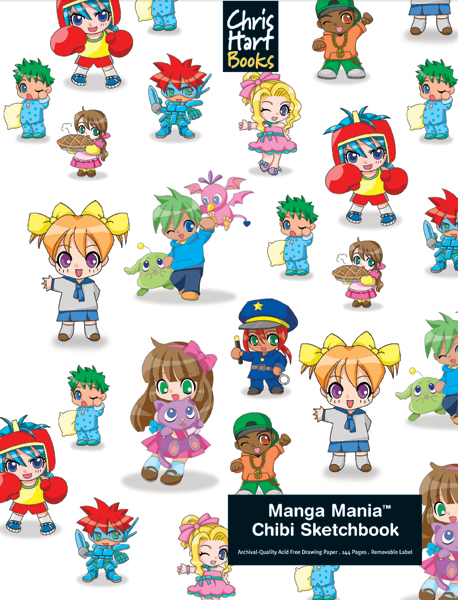 The most-read manga genre in Japan, romance has exploded into a worldwide phenomenon. 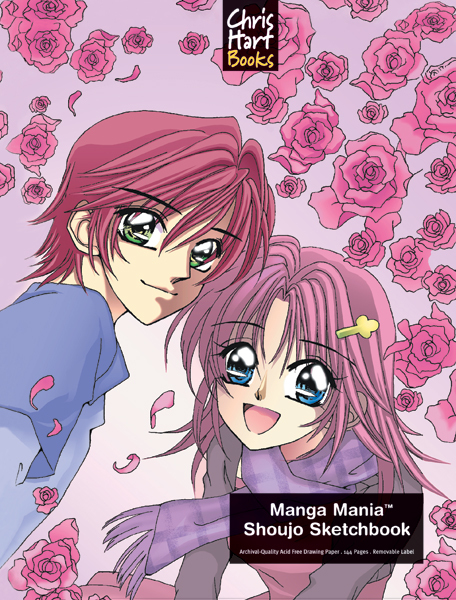 Manga romance stories feature high school teens, including pretty, big-eyed shojo girls, and "bishies"—the boys all the girls have huge crushes on. 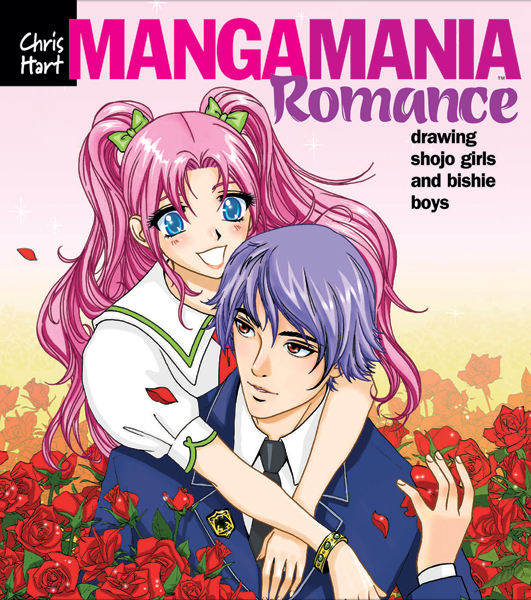 In addition to the hundreds of step-by-step drawings and expert instruction readers expect from Christopher Hart, Manga Mania Romance also features story and character ideas so readers can create an entire cast of their own characters—and perhaps, if they're ambitious, their own graphic novel. Chrisopher Hart is a star in the how-to-draw world. He is the author of the mega-selling book Manga Mania: How to Draw Japanese Comics and numerous other best-sellers, the recipient of several American Library Association awards, and has been the subject of features in many periodicals, including American Artist and Publishers Weekly.